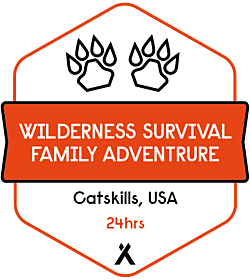 A combination of survival skills and adventure tasks that will put families to the test over this 24 hour course. As a father of three young boys I love sharing my survival techniques and going on family adventures together. It is not only exciting and fun but teaches them useful life and outdoor skills and what it really means to be able to look after yourself when the chips are down. 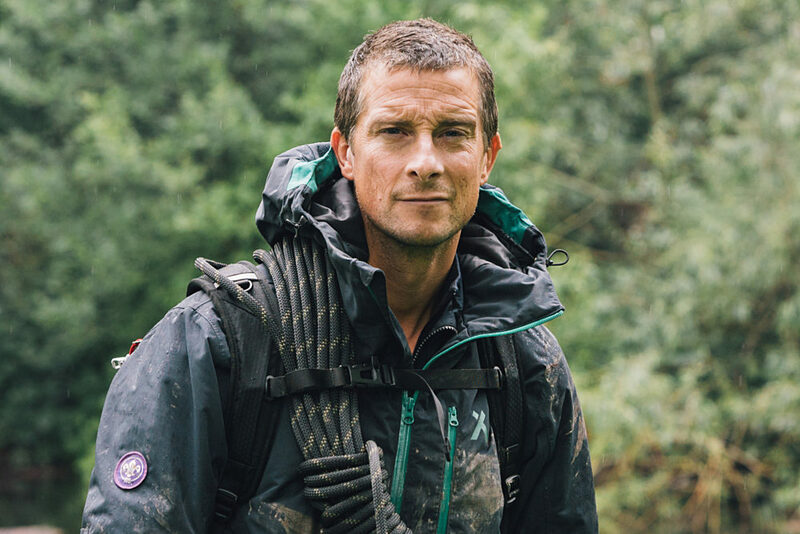 Designed to inspire fathers and sons, mothers and daughters alike, this 24-hour outdoor adventure has been created by Bear Grylls and his close team of experts, and is delivered by a range of hand-picked instructors. In parent and child teams, you’ll learn Bear’s famous survival techniques: how to build and light a fire, how to navigate at night, foraging for grubs and rodents, water purification, building a shelter, extreme weather survival and river crossings, and the best ways to use a knife for survival. On day two, you’ll put these skills into action, following Bear’s ethos of self-rescue, by crossing difficult terrain out of captivity. It’s an opportunity to bring family members together through a truly memorable and fun experience.  Each course runs from midday to midday. On successful completion of the course, participants will receive a Bear Grylls Survival Academy badge, beanie hat and certificate.